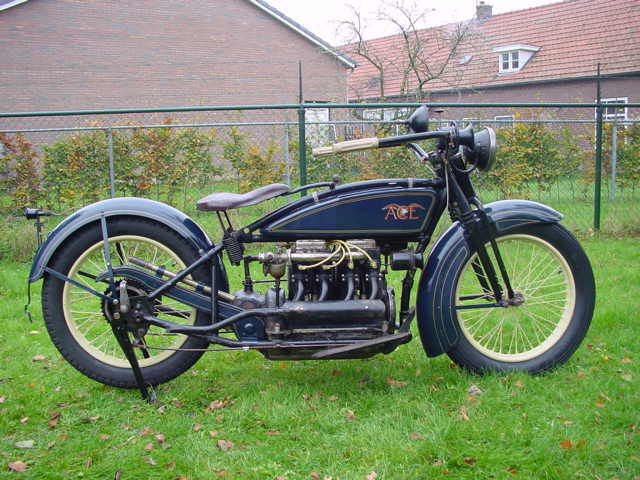 American Bill Henderson set up ACE after selling his Henderson firm to the Schwinn cycle company in 1917, and produced bikes with a similar in-line four-cylinder layout. Best known was the XP-4, which set a record speed of 130mph (209kph) in 1923. 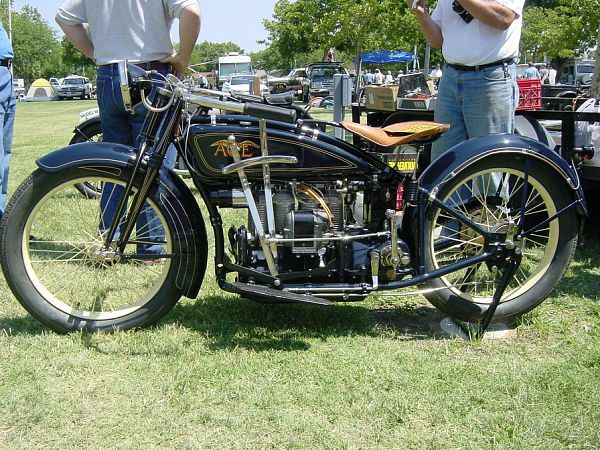 Rights were later sold to Indian, who built a similar four.